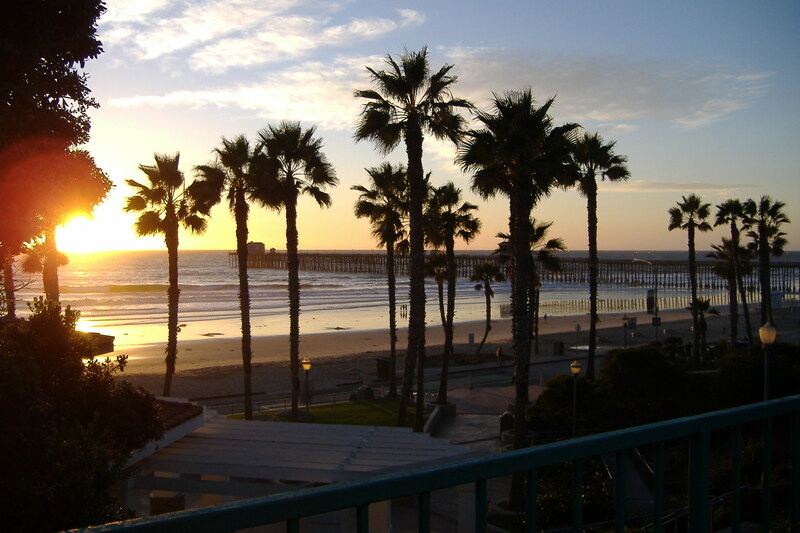 I just like this picture I took of the beach at Oceanside. It has nothing to do with my post. I just finished the Writing 101 course through WordPress, and I find myself overwhelmed. There are so many interesting blogs out there ! It was a privilege to able to read the posts of my fellow students. My only regret is that I found myself glued to my computer more hours than usual. So, now that the course is over, I am struggling to maintain the momentum. I have a book to re-write and a blog to maintain, so I will post on my blog once a week, and try to keep to my timeline for the book re-write. During this course I also attended the annual Spring Spirit Conference held by the North/Central Region of the Society of Children’s Book Writers and Illustrators (SCBWI) held on May 2. As usual, it was a great conference, but of course I left with a self-generated “to do” list for writing that will probably take me six months to complete. If you write or plan to write or illustrate children’s books, you should consider joining SCBWI. It is a wonderful support for both published and “pre-published” authors and illustrators. I have been nominated for the Liebster Award by fellow blogger HumaAq who writes a wonderful blog entitled HumaAq – the unique me! Thank you so much. I understand there are several obligations that come with the nomination. I am charged with nominating 11 other bloggers for the award. These are new bloggers who, like me, have fewer than 200 followers. My second obligation is to answer the questions posed by the person who nominated me, and the third is to notify my nominees and pose 11 questions for them to answer and post. Piece of cake, right? I am finding as I look through all the wonderful blogs I have had a chance to read, that many of them have more than 200 followers and many have been recently nominated for the Liebster Award. I am going to fall short of the magic number of 11 nominees, but none the less, I do have some nominees in mind. There is more information about the Liebster Award at www. wordingwell.com/the-liebster-awards. And now to the questions posed to me. 1) Why did you start your blog? I always liked to write, but most of my writing had been work-centered. I had an idea for a children’s book series and worked on that, but I also wanted to do some “adult” writing and a blog seemed a good way to do that. Everyday people inspire me. When you realize the burden some are carrying and the grace with which they do it, it amazes me. 3) Where do you see yourself in 10 years time? Probably still trying to finish my children’s book series and get it published! 4) What book are you reading now? I confess to being addicted to mystery novels, both period pieces and modern. My current reading includes The Edge of Dreams (Molly Murphy Mystery by Rhys Bowen, set in New York at the turn of the century), Paw and Order: A Chet and Bernie Mystery by Spencer Quinn. Chet is a dog who narrates all the books in this series. It is set in the present day. I like philosophy and science, so I am slowly reading The Illusion of Conscious Will by Daniel M. Wegner, which combines both. 5) What is your all time favorite movie? It’s a tie for me. I like LA Story which stars Steve Martin, among others, and featured the music of Enya. I also really, really like A Man and A Woman, a very romantic French move from 1968. 6) If you could choose anywhere in the world, where would you choose to live, and why. I’ve always like to be exactly where I am at any given time. 7) Do you speak any foreign languages? I speak some Spanish, but given I live in California, it’s hard to regard it as a foreign language. 8) Do you have any hidden talents? If I knew them, they wouldn’t be hidden! 9) What career would you choose if you had a free choice? At one time I wanted to be a historian – still sounds good. 10) What’s your favorite type of music? I do like classical guitar music, but it varies. 11) What’s your favorite type of food? 3) Where do you see yourself in five years? 4) What books are you reading now? 5) What are you all time favorite movies? 6) Where in the world would you choose to live? 7) Do you speak more than one language? 8) Who is your favorite author? 9)What would you do with your life if everything was open to you? 10) What is your favorite type of music. 11) What is your favorite food? It was taken at the beach a few blocks from my Mother-in-Law’s home. in San Diego. She loved being near the water.